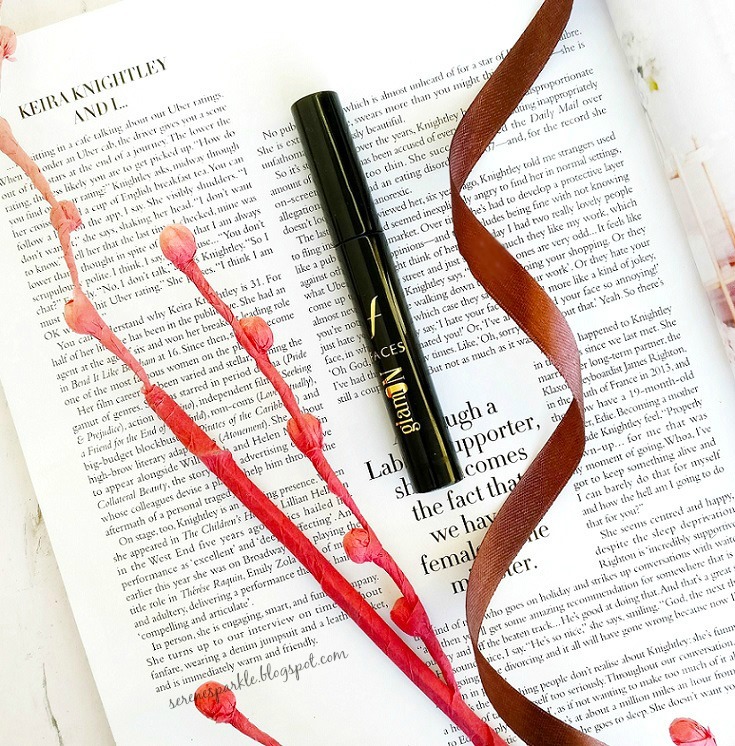 After trying out faces ultime pro eyebrow pencil and being really impressed with it, I decided to try another of their makeup product. As I don't have long and thick eye lashes so using a mascara definitely adds volume and gives a nice look to the eyes. If you've read this post, you would know that in December I was struggling with stubborn breakouts and blemishes. It was then that I decided to try out some new products. One of them was the body shop tea tree wash, scrub and mask and the other one that I bought was the vichy thermal spa water. In past I've tried la roche posay thermal water and it was absolutely amazing. 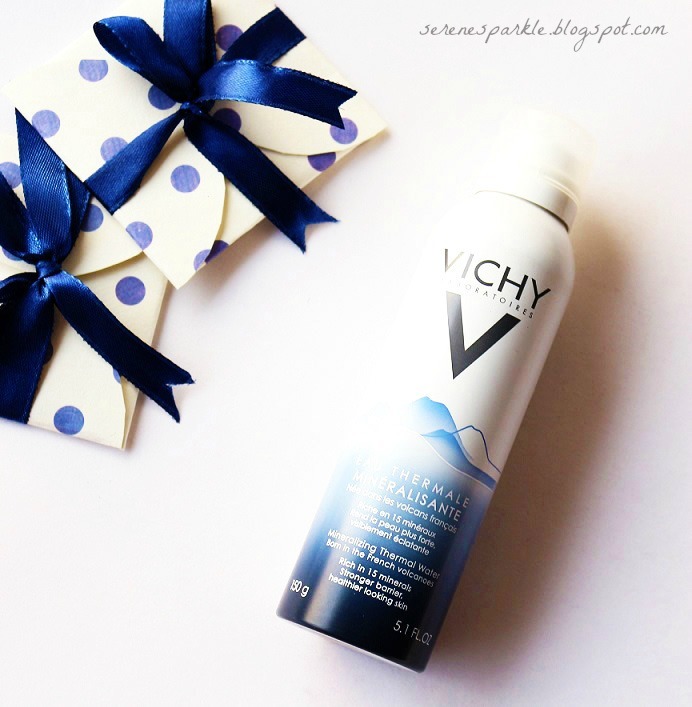 But, this time I decided to try thermal water from another french brand Vichy. Fade Away Your Blemishes With The Body Shop Tea Tree 3-in-1 Wash.Scrub And Mask ! I don't like cursing but December has been a terrible month for my skin. I had to deal with pimples, blemishes and dryness all at once. I cannot really blame it on anything but my eating habits. Whenever I eat junk food or anything spicy, my skin reacts the next day resulting in tiny bumps and zits, especially on my forehead. But this time it was worse than usual. Annoying angry breakouts were in no mood to leave my skin.